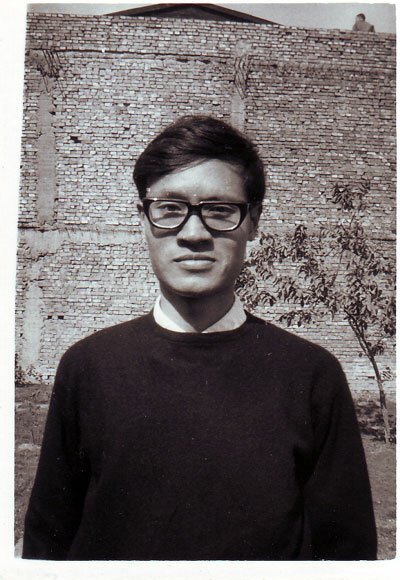 William Huang was born on November 20, 1944 in Henyang, Hunan, China. He showed his love of music at an early age, learning to sing and whistle before his third birthday. Because his father was a Nationalist Party (Kuomintang) 2 star General, his family fled to Chunli, Taiwan to escape war when William was 8. 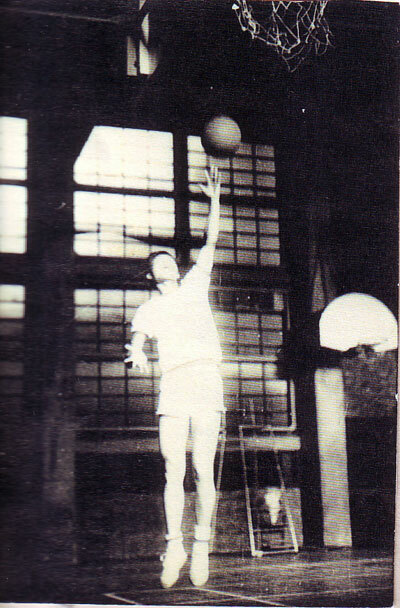 His love of music first attracted him to the local Baptist church, where he was baptized in 1956. 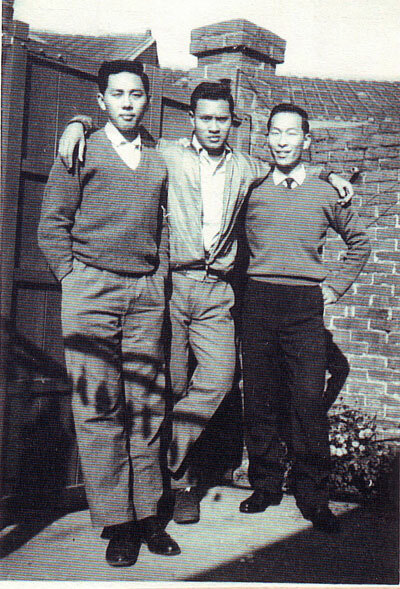 In 1963, William Huang began his studies in the Chemical Engineering Department at Chung Yuan Christian University in Chunli, Taiwan. As a class clown and frequent troublemaker, he often found himself facing disciplinary action at his university. Because of this, he found himself forced to attend a Christian student retreat in early 1967, where he received his born again experience. He had been called by God to serve in ministry throughout his life, and began to find ways to serve. 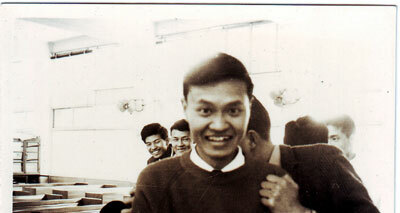 He graduated with a Bachelor of Science degree in Chemical Engineering in 1967. 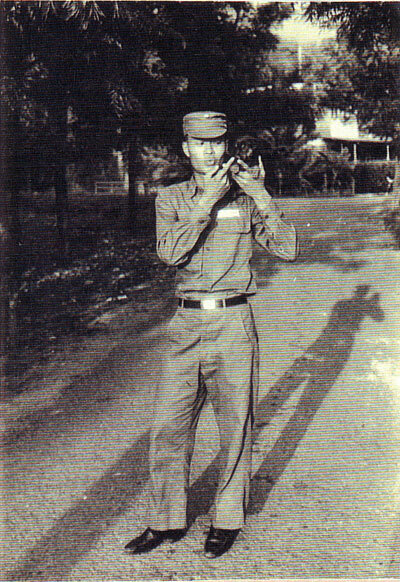 After a year of service in the Republic of China Air Force as a second lieutenant, he worked as a Production Manager at General Instruments in Taiwan. 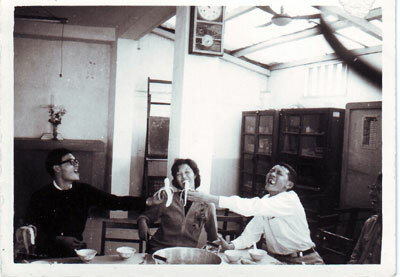 During this time, he also served as a deacon and choir director at St. James Methodist Church in Taipei. 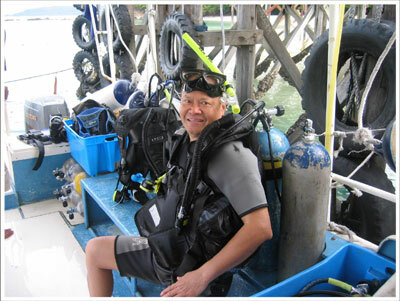 William Huang immigrated to the United States in 1970, and graduated from Georgia Institute of Technology in 1972 with a Master of Science degree in Chemical Engineering. He then worked as an Air Pollution Engineer for Rossnagel & Associates for two years. 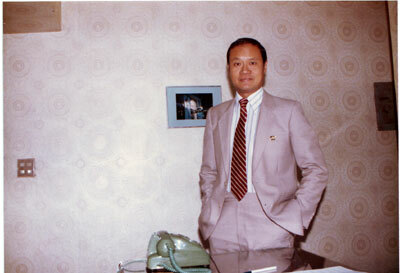 During his four years in Atlanta, he also served as the music conductor in the Atlanta Chinese Christian Fellowship. After working a year as a Process Engineer at Midrex Corporation, William decided that it was time to pursue full-time ministry, and moved to Los Angeles to serve at the House of Disciples. Financial considerations forced William to return to work, which brought him to Houston, Texas in 1976. He served in the University of Houston Chinese Christian Student Fellowship as a counselor, and as a Sunday School Teacher at Houston Chinese Church. At the University of Houston, he met Lena in a bible study in 1976. They were married in 1978, and Lena gave birth to their oldest daughter, Jade. In 1983, they had their second child, Shane. In 1988, he received his M.A. in Communication (TV Production) at Wheaton College in Illinois. 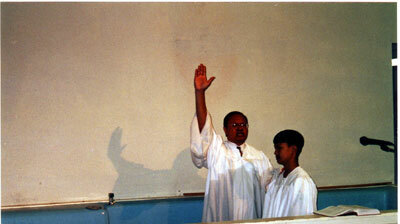 From 1988 to 1993, William served as a Youth Counselor in Grace Memorial Baptist Church in Houston. In 1990, William and Lena had their third child, Charlotte. In 1993, William began studying at Southwestern Baptist Theological Seminary in Fort Worth, Texas. In 1994, William Huang was ordained by the Baptist Pastors Committee, and began serving as Pastor of New Life Baptist Church in Houston. His fourth child, Christian, was born in 1996. He received his 3rd Masters Degree - Master of Divinity from Southwestern in 1998. Also in 1998, William started Melody of Life Ministries, a ministry to reflect his passion for both missions and music. With Melody of Life, he frequently served overseas in missions to provide relief to the poor or weak, especially after disaster. 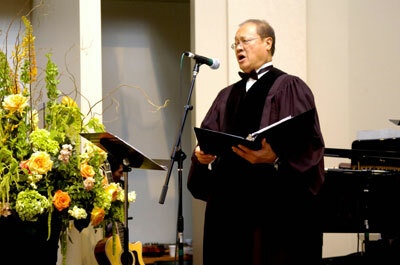 He had served in Taiwan after the earthquake of 1999, and also ministered to the impoverished people of Southeast Asia. In 2000, he started the Doctor of Ministry program at Southwestern Baptist Theological Seminary. Throughout the years of ministry, he also had to help support the family. His extremely long list of professions included Real Estate Broker, restaurant owner, furniture business, granite/marble contractor, and car detailing business just to name a few. He was also very extremely involved in the Asian community and served as an MC, comedian, talk show host, play actor, etc. at many events in the states as well as overseas. He took all these opportunities to reach out to those that would not have ever set foot in church. To reach out beyond church doors was not only his passion, but his vision. William and his family returned to the United States in 2005, as both he and Lena continued looking for work. He purchased the Lucky Seafood Market in December 2005 in an attempt to financially support the family and his ministry. There he found himself extremely happy, singing to every customer that walked in and shared the gospel to anyone that cared to listen. He came home every night with stories of the different people he met and sang to. He had intended to raise funds to serve in Henan Province, China, where his heart was touched by the suffering caused by the high rate of HIV infection and AIDS related deaths among people too poor for treatment. Funeral Clip - Immediate family members pay their respects followed by a recording of Rev. Huang singing "He Touched Me". Daughter's Wedding Clip - Rev. Huang's daughter requested him to sing "Becauase" by Luciano Pavarotti at her wedding. This was the same song he sang to his own wife, Lena, at their wedding when she walked down the aisle.